While one would hope every day makes its mark as a worthwhile piece of existence, we live our lives in anticipation of, recognition of, and appreciation for certain moments. We can’t remember everything, so we pick and choose that which matters most to us – the highlights, as it were. What makes these memories stand out is how they differ from the everyday; whatever feelings we experience at those times are ones we only feel occasionally, hence we cherish and elevate them — and when we can, we find ways of recreating them, to feel the rush if only for a second. Pulsing with urgency and drive, Good Night Gold Dust’s new single “Thieves” captures the fleeting, blissful feeling of freedom. “Thieves” owns this ethos, exemplifying Good Night Gold Dust’s penchant for amplified dynamics and magnified experiences. From start to finish, the song is driven forward by a propulsive synth bass – a bed of emotion-laden sound that keeps us lively, on our toes. Remember? Remember me the first time? How you traced the veins along my arms? As he sings the chorus, “We were running like thieves in the night,” one can sense this return to that particular moment in time – where the narrator was all-in, and nothing else mattered but the then and now. “Thieves” carries with it pleny of baggage, but at its core, it’s a re-enactment of a brief, and fleeting feeling that we can’t find every day. 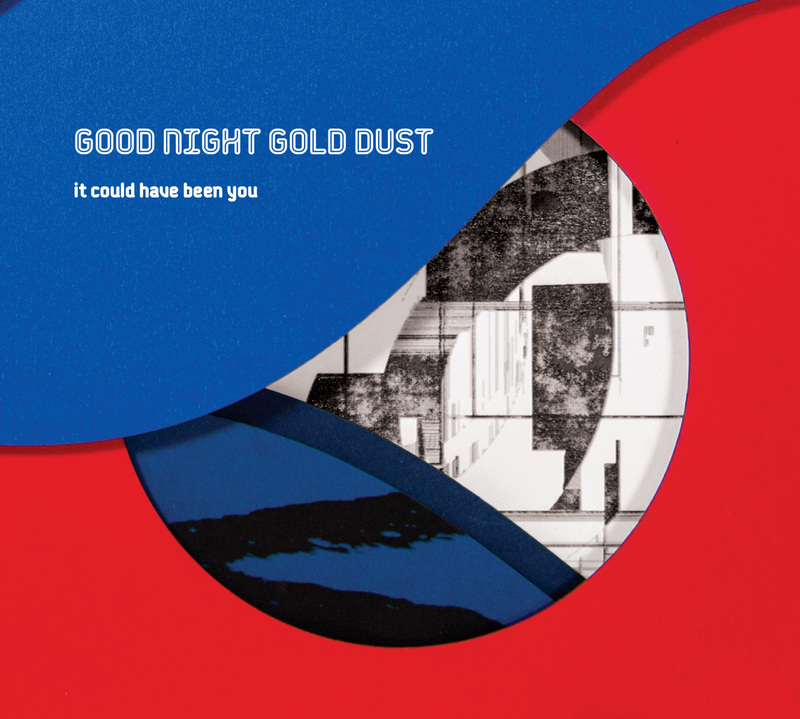 It’s a special escape, and whether you’re listening to run forward or duck into your past, one thing is certain: Good Night Gold Dust are back, and ready to be our winter soundtrack.